Darth Vader says: "What is thy bidding my master " - "Your destiny lies with me." - "Now release your anger, only your hatred can destroy me." - "we meet again at last, the circle is now complete." - "The force is with you." - "You are not a Jedi yet". 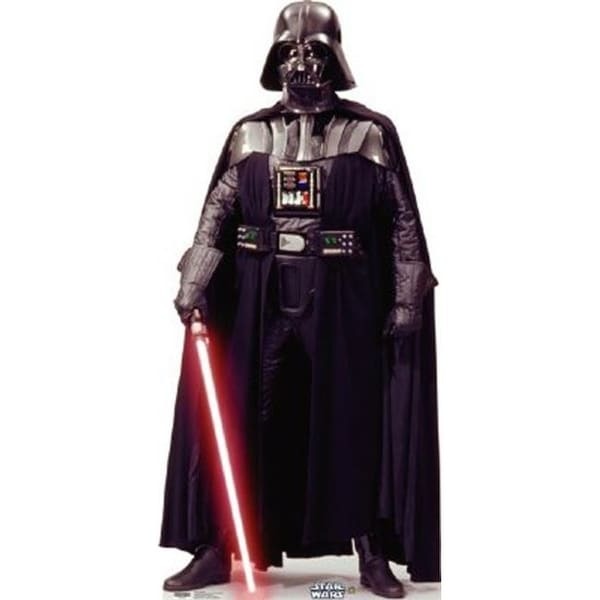 Star Wars Darth Vader Talking.